The collaborative research centre SFB 986, entitled “Tailor-Made Multiscale Material Systems – M3” will be funded for another four years by the German Research Foundation (DFG, Deutsche Forschungsgemeinschaft). SFB 986 is a collaboration between the Hamburg University of Technology (TUHH), the Helmholtz Centre Geesthacht (HZG), the University of Hamburg (UHH) and DESY. Overall, a sum of 13 million euros has now been granted. The second phase of funding begins on 1 July 2016. 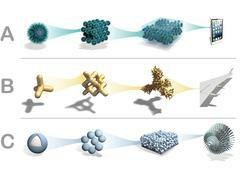 Since 2012, some 80 scientist have been involved in 22 projects carrying out fundamental research into a new category of materials: so-called “tailor-made multiscale material systems”. The Hamburg collaborative project provides the ideal network for top-level research into material scientific issues: researchers can draw on expertise in the field of synthesising nanoparticles (UHH) and nanophotonics (TUHH), the mechanics of small systems (TUHH and HZG) as well as scattering methods, spectroscopy and tomography (DESY and HZG). The report by the DFG particularly emphasises this “living network”. “We are very pleased that our achievements so far are being recognised by the DFG in continuing to fund the SFB. The continuation of the SFB demonstrates that we are conducting top-level research in materials science on an international level,” says Gerold Schneider, spokesman for the SFB 986 and head of TUHH’s Institute of Advanced Ceramics. Over the next four years, novel material systems are to be developed, displaying even better mechanical, electrical or photonic properties. For example, the Hamburg scientists are a step closer to producing a material that would be warmly welcomed by medical engineers. A newly developed manufacturing technique allows them to produce a material based on nanoparticles and organic molecules that displays high elasticity and strength, while at the same time being extremely hard. This material could one day be used for dental fillings, for example, or to manufacture watch cases. The aim is to open the door to an entirely new range of properties and structures, and to develop these to maturity. The researchers at DESY’s NanoLab are in charge of a subproject, examining the interfaces of oxides and organic materials, which play a key role for the outstanding properties of these materials. In addition, they are working with TUHH on a subproject regarding polymers in nanoporous materials. 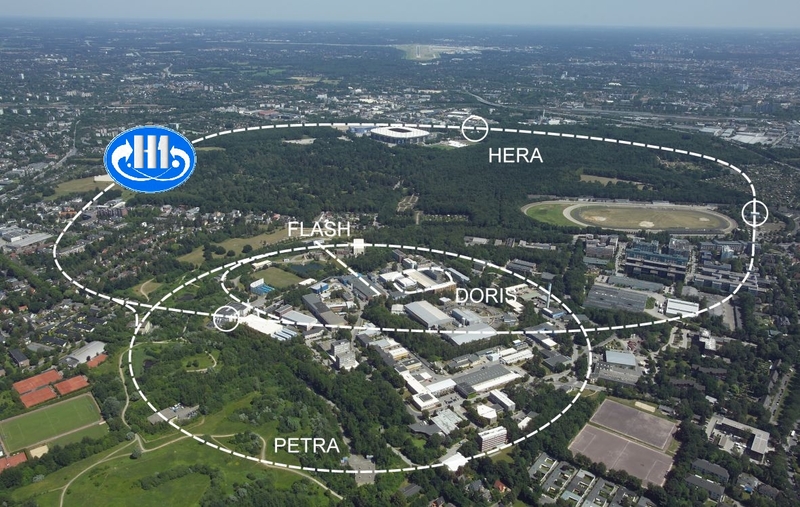 The metropolitan region of Hamburg and international materials research are being boosted in the long term by the SFB 986. This is not only demonstrated by the scientific advances being made, but also by the new master’s course in “Materials Science” which has been introduced at TUHH. At the same time, the creation of the Centre for High-Performance Materials (ZHM) at TUHH as well as other investments in the scientific field of electron microscopy, are long-term measures for establishing and strengthening this successful alliance in the field of materials research in North Germany.